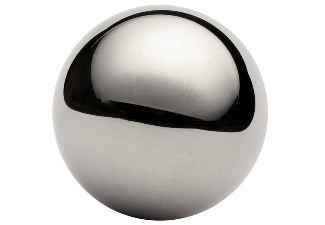 Stainless steel balls are an unhardened, anti-magnetic ,austenitic material with an excellent resistance to corrosion against organic chemicals, oxidizing solu­tions, food products and sterilizing solutions. 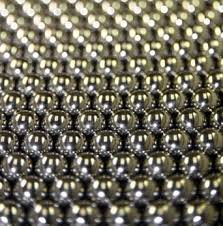 In general, stainless steel balls are less resistant to sulfuric acids. 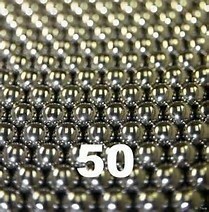 All stainless steel balls offered by Craig Ball Sales are annealed and passivated. These metal balls are offered online for easy ordering, and available for quick delivery in any quantity. 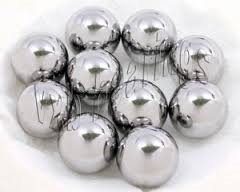 The most common applications for stainless steel balls include: aerosol pumps, gardening and home spray guns, micro-pumps for perfume sprays, valves for medical equipment, agricultural spraying pumps. Please note all balls are magnetic.